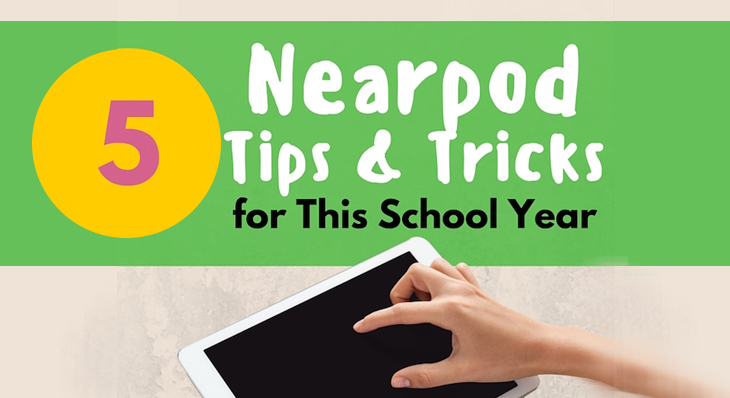 As we look back on the first annual Nearpod Transform conference, there’s so much to be excited about. 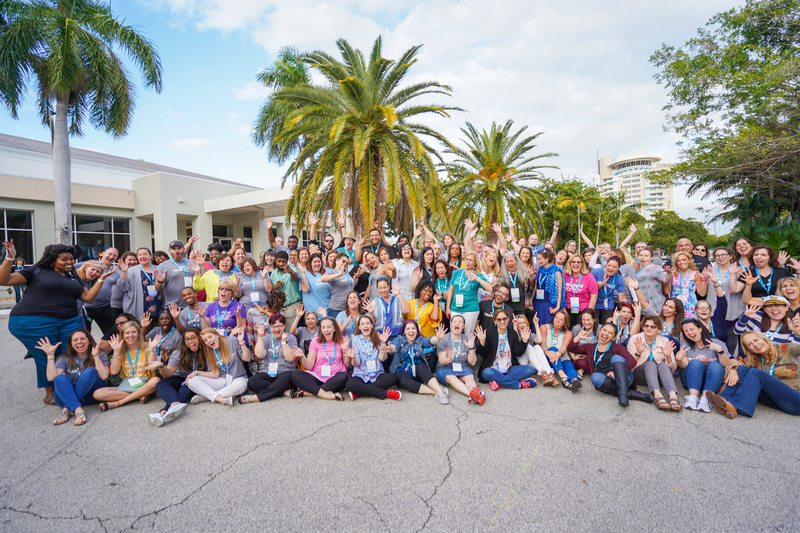 From reflecting on our ‘whys’ to building new relationships and discovering new techniques we can implement in the classroom – the 300+ attendees left the weekend feeling transformed and energized. 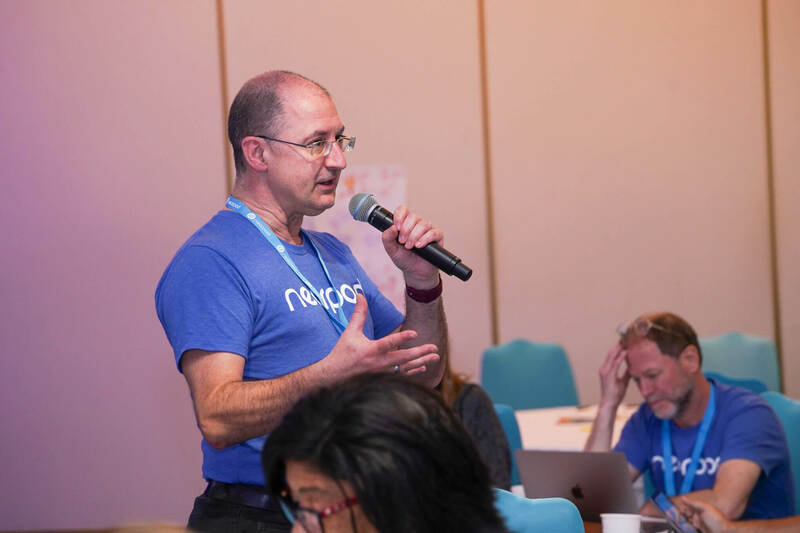 The conference dedicated two days to propelling educators and students forward. Attendees felt their spark ‘reignite’ as we came together to celebrate one another, our impactful work and how we can deepen our commitment to making positive changes in the classroom. 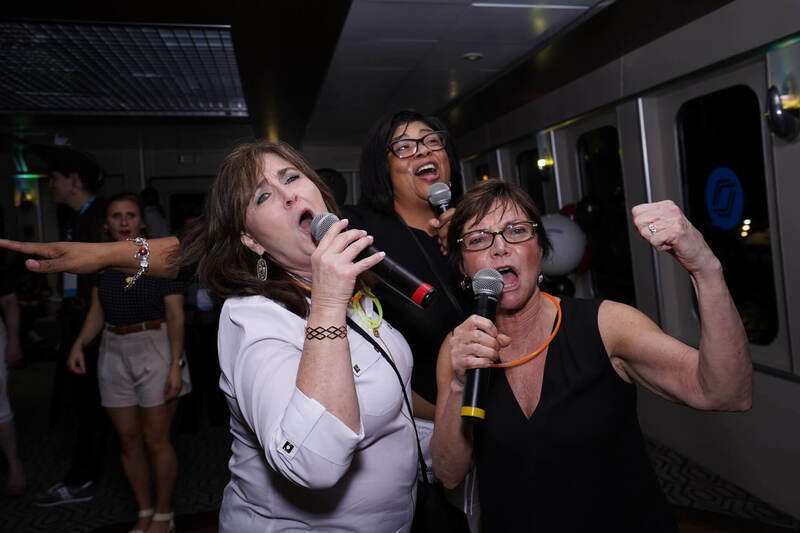 Here are the highlights from Transform 2019 and a look at how attendees rediscovered their passion. 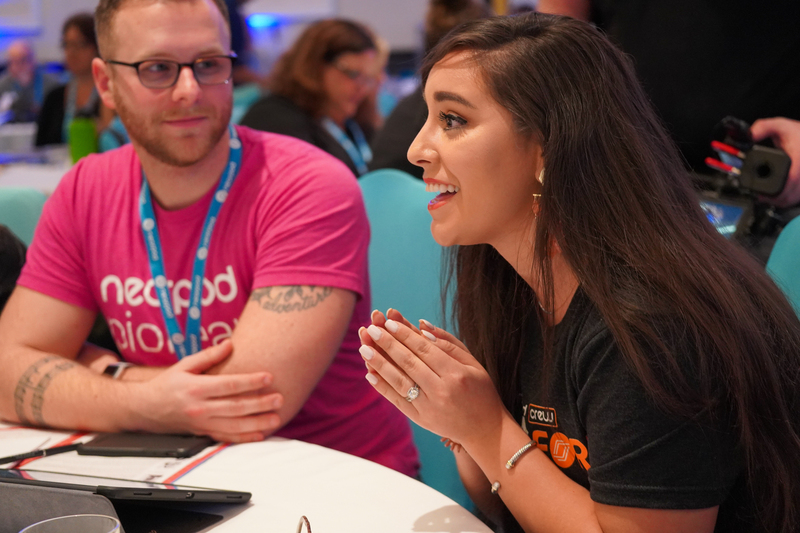 Across more than 30 breakout sessions and four keynotes, educators shared their best practices, learned from each other and had the chance to connect with the Nearpod staff about their needs and the challenges they’re facing in the classroom. 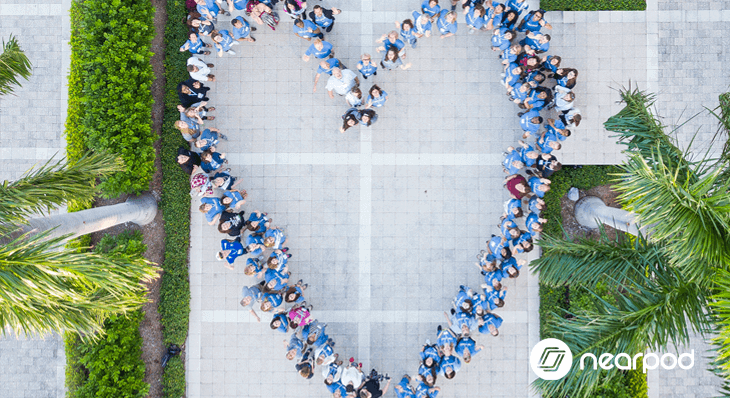 Taking a step back from the day-to-day, the entire crew reflected on why we show up to work every day. On Saturday morning, all attendees took time to identify their why, with powerful group discussions and button making to share our why with the world. Following, attendees discussed how their ‘why’ influences our ‘what’ and how knowing your why makes your ‘what’ more impactful. To round out the self-reflection on Sunday, attendees wrote letters to their ‘who’ — the person who motivates them to get out of bed every day and keep fulfilling their why and what. Many wrote to their mom or dad, some wrote to their own children, a spouse or a past teacher or student. And then, the real magic happened. As everyone finished writing their letters they called their ‘who’ to read the letter to them. 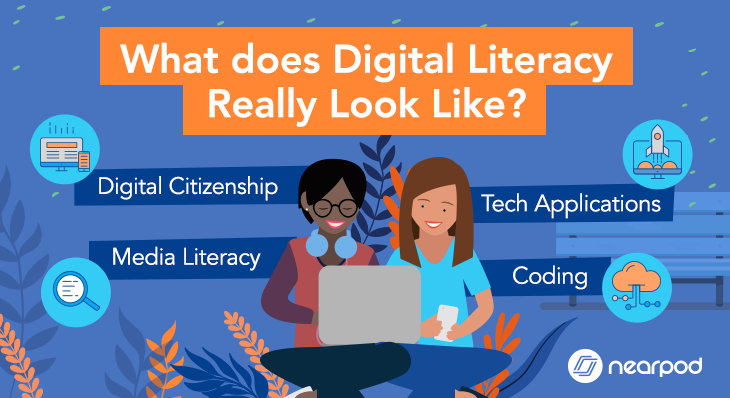 Nearpod Transform helped me unlock emotions about “Why I do what I do.” Writing these feelings down on paper, and hearing others’ stories has ignited a fire within me that I thought had fizzled. 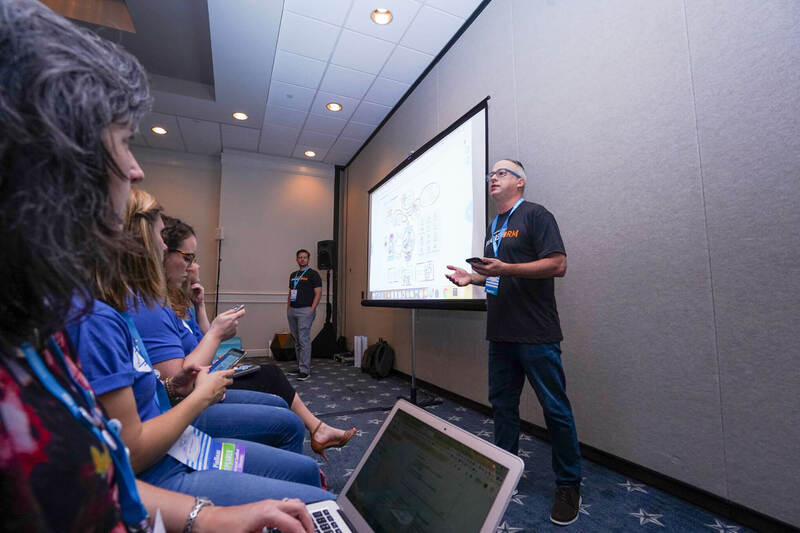 Beyond the practical lessons that teachers are now implementing in their own classrooms, Transform provided a platform for educators to keep building their community. 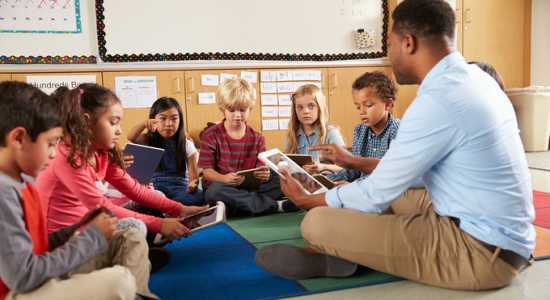 In the quickly-evolving landscape of being a teacher, having a community has never been more important. From the rise of online to daily news, it’s pertinent to our survival to rely on and support one another. Colleagues became friends over the course of the weekend, sharing tips and tricks to deeper stories from their own journeys as an educator. 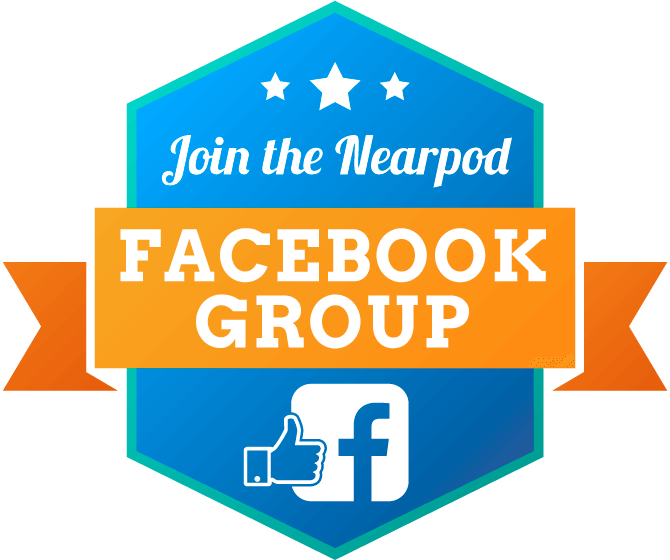 Kali Kopka, a 5th-grade teacher in Pinellas County and a first-time attendee, felt the power of the Nearpod community. 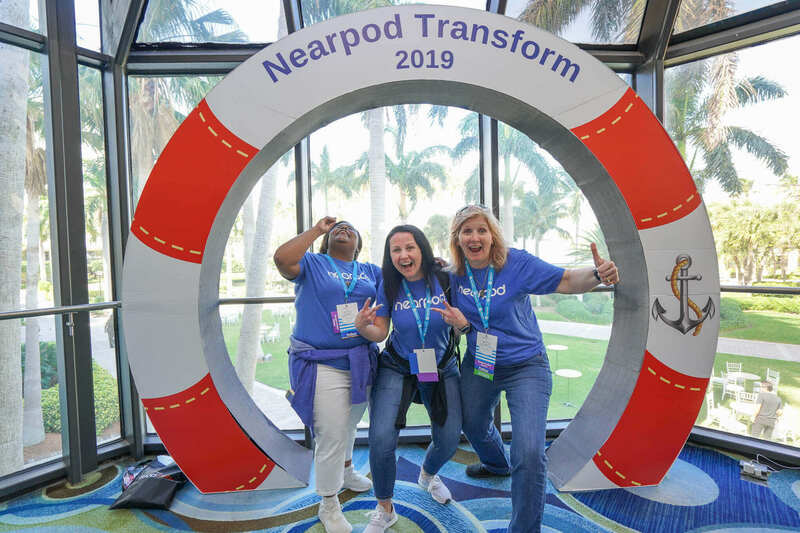 Nearpod Transform was an amazing experience in part because of what I learned, but also because of the opportunity to connect with brilliant and innovative individuals. By the end of the weekend, I truly felt like I had found my tribe. GA, felt the power of coming together as a community to support one another and stay engaged in our work. 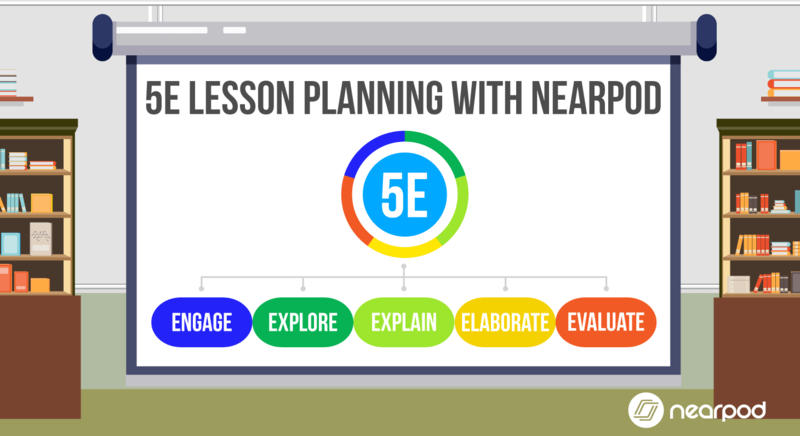 Transform showed Nearpod’s true understanding of what schools need: teachers who are supported and tools that engage students. 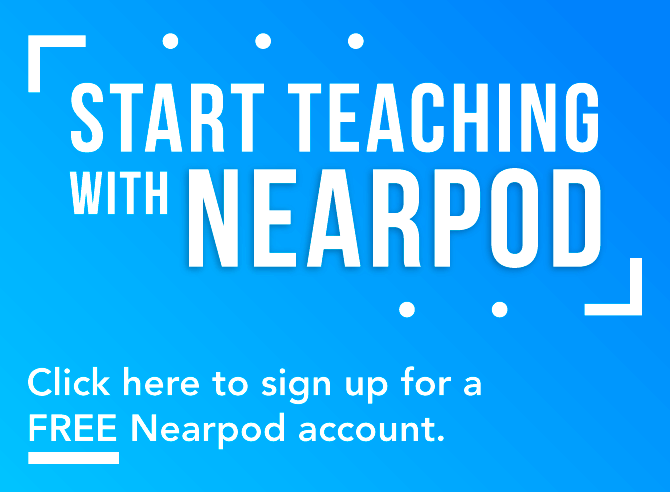 Nearpod Transform left me inspired for how Nearpod is going to change the world of education, supporting and equipping teachers every step of the way. 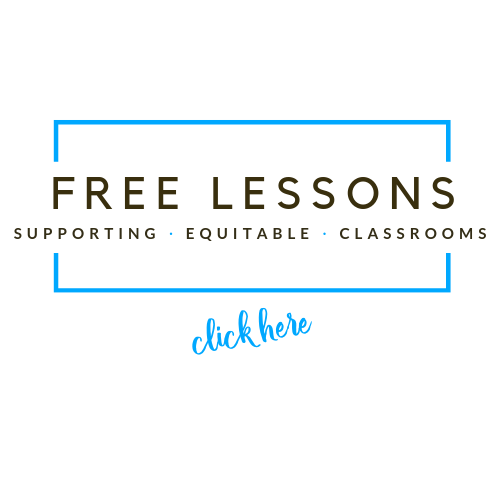 You can check out our presenters sessions here to refresh yourself or learn anew. We believe that by coming together to grow and learn, we can deepen our impact and outcomes for the students we serve. 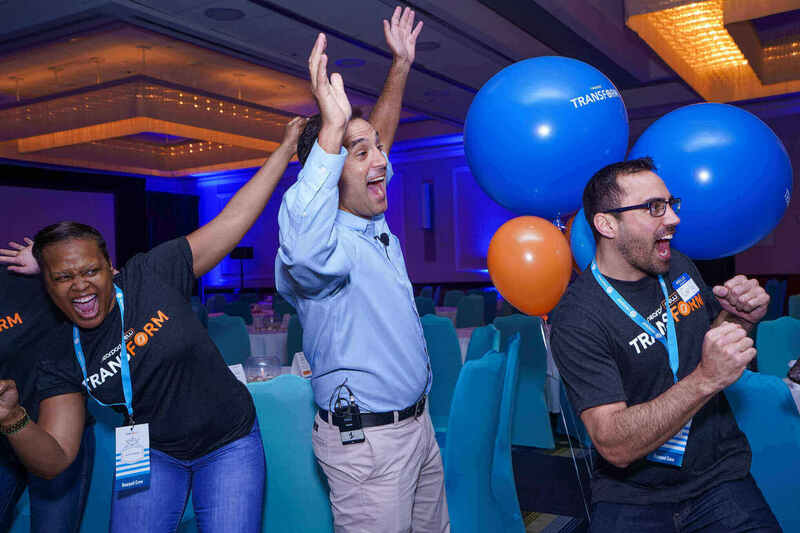 We’re truly honored so many of you were able to join us for the inaugural Transform experience and we’re already counting down the days to Transform 2020!